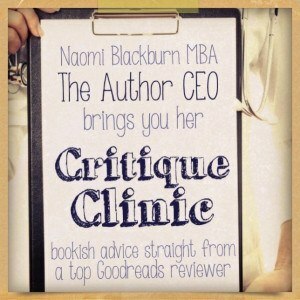 The Author CEO by Naomi Blackburn: What is a Book Review? Don’t miss Naomi’s new tie-in column: Critique Clinic. Naomi is founder of the Goodreads group Sisterhood of the Traveling Books, as well as the Nordic Noir group, dedicated to discussing Scandinavian mysteries. Last year, Goodreads ranked her at #11 on their top reviewer list, in both the U.S. and in the world (based on 2011 rankings). Who better to provide advice on all aspects of book reviews? The Author CEO: What is a Book Review? The last couple of weeks, we have discussed what a book review isn’t; it is time to discuss what a book review is. In order to do this, let’s go back and look at the definition from the post on 03/20/2013. When we use the word “critical” in everyday language, we usually mean to find fault. While a reviewer may certainly find fault in a book, in the context of a review the word has a slightly different meaning. To critics, reading critically means evaluating or offering judgment. A book review should be a precise evaluation of the book as seen through the critic’s discerning eye. A well-written review provides a bird’s eye view into a book, giving readers a glimpse of the characters and story as well as a feel for what to expect. While it may be helpful or even necessary or to include a brief quote or description, a book review is not a synopsis, a summary or a recapitulation of a book. So what is in the meat of a review? Well, questions are a good place to start. What is the book’s genre(s)? Does it conform to that genre in your opinion? How were the characters developed? Were they wishy-washy? Did the author vividly paint the setting or was it bland and mediocre? Did the author take the time in laying out the storyline? Or was the book superficially written? Did the book grab you from page one or drag you to the final page? Was the book well edited or simply sent to print? Was the book well researched? Did the author have a clear grasp on the subject? Was it more of an opinion piece? If applicable, was the book a rant or did the author present logical arguments? 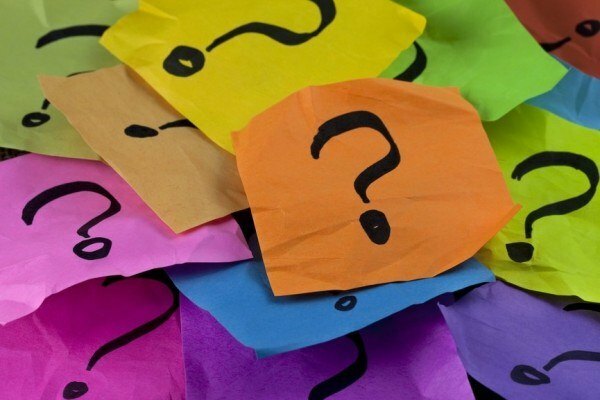 Asking questions can lead to some spectacular critical reviews and eliminates the book summary conundrum. What are some questions you ask when reviewing books? Another great post, Naomi. The questions angle is a good one. You made me stop and think about how I judge a book. Here are the ones I came up with. Were my emotions stirred by this story? Did it make me laugh, or cry? Did it make me angry/sad, depressed/elated? Did I race through it because I had to find out what happened, or was it a book that demanded to be digested slowly? Did I pause to reflect on a statement or a quote? Did I discuss the book with my wife the next day? Excellent Jim! I knew you would bring more things to think about and you didn’t fail to deliver. I hear so many people say that they don’t know how to write a review and in reality, it is a reflection of what was read. Hopefully, newbie or struggling reviewers can develop a “checklist” of things to think about! Such great tips here, Naomi. We all–writers and readers–need to keep in mind that the point of our reviews is to help match up books with readers who will appreciate them, and there’s no “right” or “wrong” opinion when reviewing a book, provided you offer a few examples of why you think the way you do about it. This is a great road map for us all to follow.